I have a story to tell—a short story, perhaps a dozen paragraphs. It’s about two girls who loved reading and writing above almost all else. They came of age in the 1950’s-60’s, in a suburb of San Diego called Allied Gardens, colloquially known as “Rabbit Hill,” because of the large number of children (who would one day be called “boomers”) who lived there with their very fertile parents (if you’re a post-boomer, google “rabbit test”). One of the girls—Leila—lived at the top of the hill, where the bookmobile (post-boomers: google this too) parked every other Tuesday afternoon. The other girl was Eileen. She lived at the bottom, and had a long walk up Rabbit Hill on bookmobile days, over two miles, but she didn’t care; she’d have walked ten miles to check out five new-to-her books. Now these two very young girls went to different elementary schools, and didn’t actually know of the other until their promotions to the large, and only, junior high school on Rabbit Hill. But even had they seen the other at the bookmobile on one of those Tuesday afternoons, they would’ve had no way of knowing they were looking at a soon-to-be peer who would, as a young adult, disappear from the other’s life, only to reappear mirroring a common dream, focus, and tenacity. And so it follows that neither child could have known that this reappearance would not occur for over a half-century. At their even larger, over-crowded high school, where it was way too easy to get and feel lost, the two girls had the same English teacher—but then, later, as is often the case after graduations, the two teenagers’ paths diverged. And although they stayed in the same city, Leila and Eileen never ran into each other in town, or at their high school reunions. They did, though, continue their reading and writing, separately and prolifically. Over forty years passed before Eileen, whose name was now shortened to Lee, finished her second novel, one she considered possibly publishable, about a family in so much crisis only an unsolved double murder kept its members together. 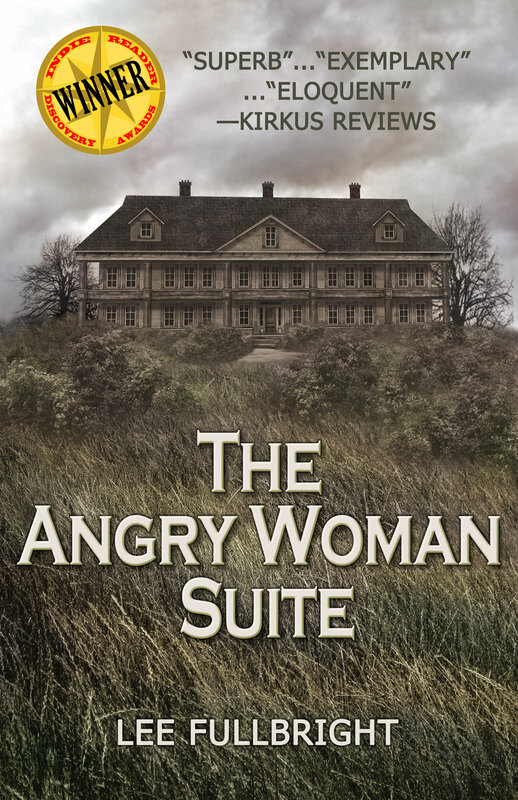 Lee’s agent titled it The Angry Woman Suite. 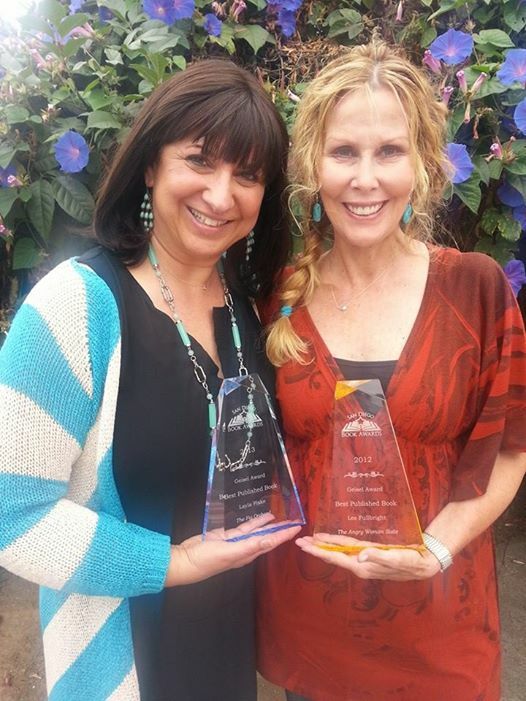 The Angry Woman Suite went on to win many awards, but the one Lee had always yearned after—the San Diego Book Awards’ Theodor A. Geisel Award for “best of the best”—is her treasure. It’s the award from her city (San Diego, eighth largest in the U.S.). A year later, while perusing the nominated books for the 2014 San Diego Book Awards, Lee came across a photo of a woman she thought looked familiar, named Layla Fiske. 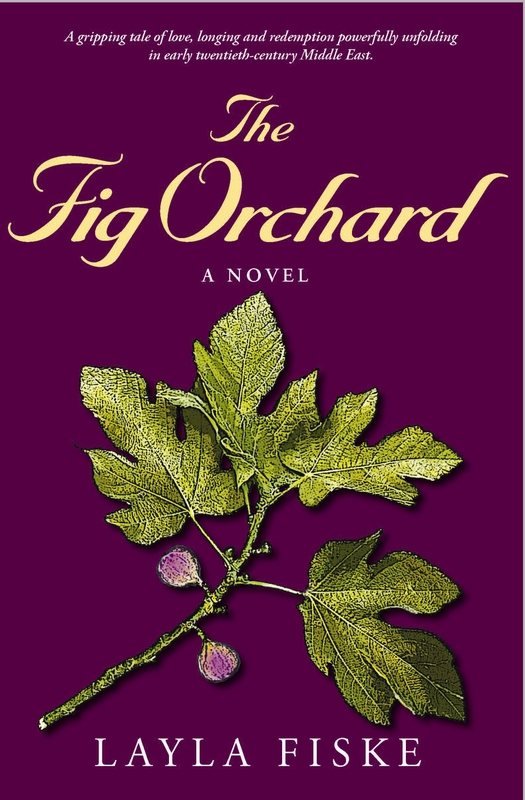 Layla had written an award-winning novel titled The Fig Orchard, a story inspired by Layla’s grandfather’s capture by Ottoman Turkish soldiers and her grandmother’s subsequent choice of remarriage (entailing giving her children to her husband’s family), or finding a way to support her family on her own. She chose the latter, traveling to a convent in Jerusalem to learn the art of midwifery, then returning to her village to support and raise her children by herself. But Lee couldn’t place Layla, so she messaged her, told her who she was, and asked if they knew each other. Did they ever. Turned out Layla Fiske was the “Leila” who’d grown up in Allied Gardens at the same time Lee (then Eileen) Fullbright did. Oh, what a revelation! And oh, the perfection of it all, that two bookish Allied Gardens girls were now both authors! Of course, it was practically ordained that they re-meet, and so they did, forty-six years after their high school graduation, almost to the day. Okay, isn’t this a cool story? Even if it is mine and Layla’s? And wouldn’t you know I had to be out of town the night of this year’s San Diego Book Awards Association’s ceremony, and was on pins and needles rooting for Layla, waiting to hear if she’d won her category. At 10:10 p.m., I got the text that read, “I won!!!! 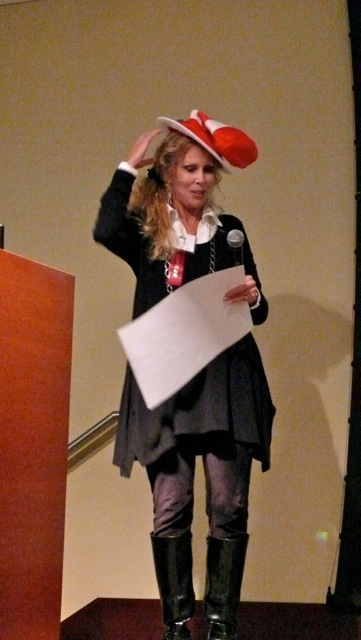 !” which had me dancing around the room, and then wondering if Layla Fiske had captured the Theodor S. Geisel Award (for “best of the best” of 25 categories) as well. And of course she had! So, yes, even more perfection—and then the inevitable and rhetorical question: What’re the chances that two authors from the same ‘hood would win back to back “best of the best” Theodor S. Geisel Awards? And that the journey, begun so many years earlier, would start with a hill and a bookmobile.